Whether you’re trying to travel the world or just plan your next vacation, planning a trip that works for the entire family can be extremely challenging. Try pleasing everyone and it’s near impossible. Finding fun activities, choosing accommodations, and even deciding where to go can be challenging. However, this list of kid-friendly countries gives you a great starting point for choosing a location, and includes suggestions for what to see and do! Phew, half the work is done now, let’s get to the fun part. Known as one of the world’s most kid-friendly countries is Japan. It offers visitors a chance to experience its unique culture and tradition while spending time with the family! This beautiful country provides lots of opportunities to get outside and walk around; no matter where you are in the country, there are always places to go sightseeing. If you’re trying to find some interesting things to see with your family, don’t worry – Japan is full of unique things to see! 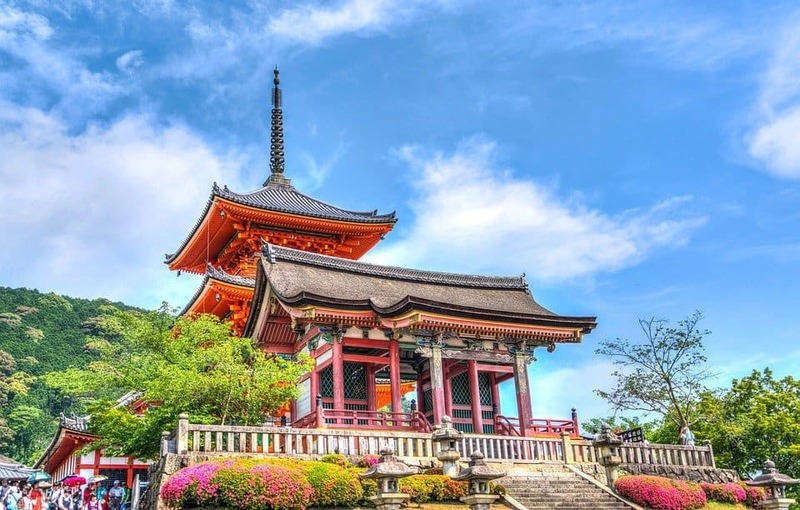 Sightseeing opportunities include natural landmarks like Mount Fuji and Kenroku-en (a beautiful Japanese-style garden); you could also check out the Osaka Aquarium, which is always fun for families, or the Yoyogi Park, the site of the 1964 Olympic Village. And if you are super adventurous you can check out Tokyo Disneyland with the kids too. Also with the cherry blossom season on full swing now it will be a great experience for all. Flights to Tokyo from London start from as low as £400 per person and hotels can be had for around £100 per night. Spain is always welcome to families and large groups, and there are tons of family-friendly hotels and accommodations to choose from! In addition, Spain’s interesting history, culture, art, and architecture make for an exciting trip full of sightseeing. No matter where you are in the country, Spain has hundreds of parks to choose from. Spend the day with your family playing and having a picnic in one of Spain’s beautiful parks! It’s a great way to get outside and spend time together. 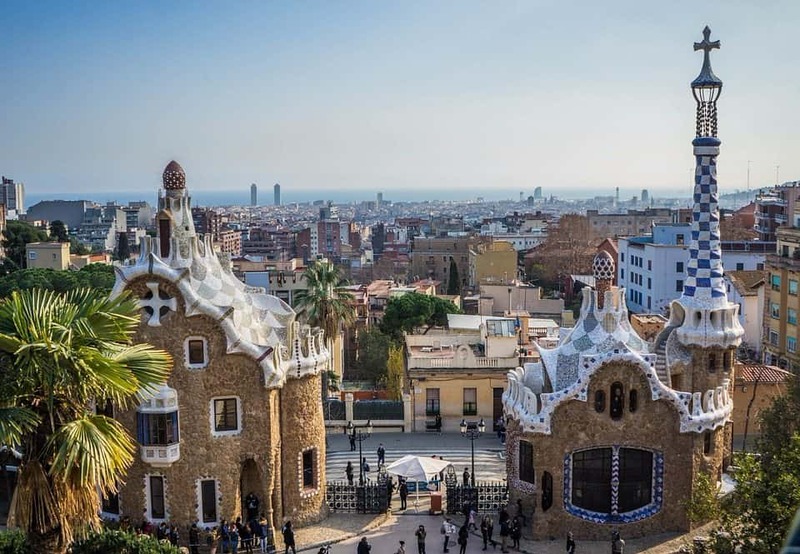 If you’re in the area, try to visit Park Güell; this unique park is filled with sculptures and interesting architecture. Also, try to stop by Mercado de la Boqueria, a market, and Puerta del Sol, a public square in Madrid. Check out these kid-friendly countries for your next family vacation. Flights to Spain start from as little as £50 per person and hotels can be had in Barcelona for as little as £80 per night. With Switzerland’s unique culture, your kids will have lots of opportunities to learn about different cultures, traditions, and languages. 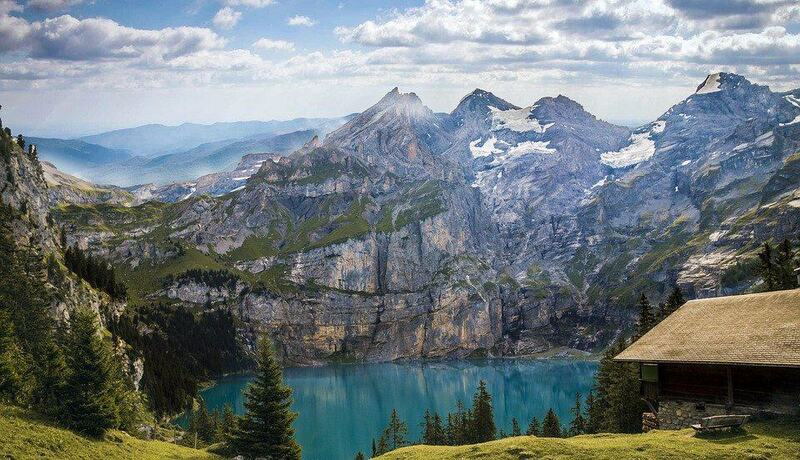 Furthermore, Switzerland is a beautiful country with lots of opportunities to explore outside and enjoy the day – find a nearby mountain or lake, and spend the day hiking! If you’re sticking to the city for your trip, there are still plenty of places to go; try taking an organized walking tour in your local area. These are educational and enjoyable for kids of all ages. You can also go sightseeing on your own; if you’re in the area, make sure to check out the Chillon Castle, the Rhine Falls, the Chapel Bridge (also known as the Kapellbrüke), and the Bernina Express. Zurich also provides a great escape and you can visit Zurich Zoo one of the largest and oldest in Europe. Undeniably Switzerland is stunning and there are plenty of flights to Zurich and Geneva all year around from Europe for less than £50 per person. You can even make it a long weekend and explore the Alps. Rooms start from about £100 depending on where you go and the season. In this beautiful country, there are plenty of opportunities to get outside and enjoy the natural beauty with your family. As could be expected due to its geographic location, there are tons of opportunities for all kinds of winter sports. However, no matter what time of the year you go, you’ll be able to hike, go fishing, or even go sailing. See if there’s a lighthouse in the area you are visiting – they’re lots of fun to explore! 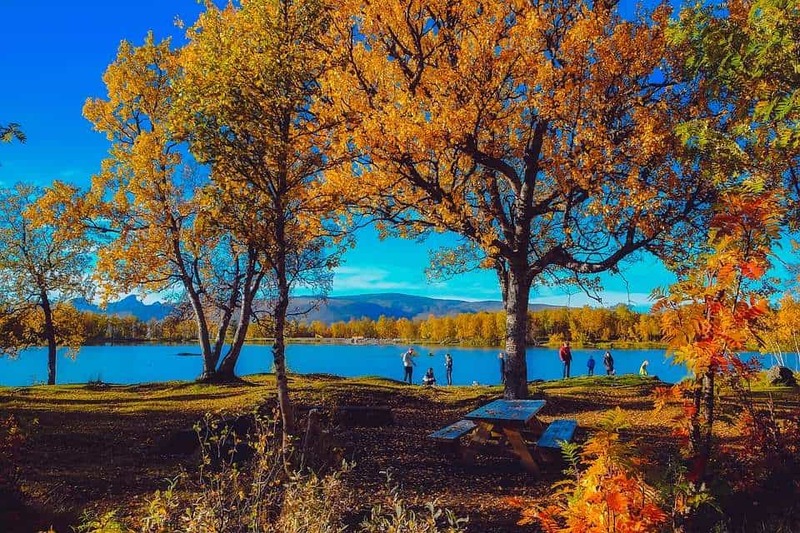 Aside from lighthouses and outdoor activities, there are plenty of interesting things in to see in Norway. Museums like the Viking Ship Museum, the Kon-Tiki Museum, and Vigeland Museum all offer a fun and educational experiences. You can also check out the Royal Palace in Oslo, or walk around at Bryggen, a charming part of town with an older dock and traditional buildings. People are extremely friendly, and families are welcome. With plenty of flights to Norway all year around from just £30 per person it even makes for a great long weekend away. Rooms can be pricey but can be found for around £100 including breakfast. Whether you’re looking for an exciting trip full of outdoor adventures or a relaxing vacation in the city, Australia has it all. For a more relaxing vacation, there are tons of sightseeing opportunities, tours, and museums in the city, as well as hundreds of beaches to choose from. With great weather, almost all year round you can find plenty of opportunity for a picnic on the beach. Many of these beaches are busy with tourists, but several beaches, including Cape Conran (Victoria), Cave Beach, (New South Wales), and Frangipani Beach (Queensland) are much more isolated. When you know where you’re visiting in the country, check locations near you for quiet, secluded beaches! If you are visiting Sydney pack a picnic hamper and lunch on Bondi Beach or in the Royal Botanic Garden beside Sydney Harbour. 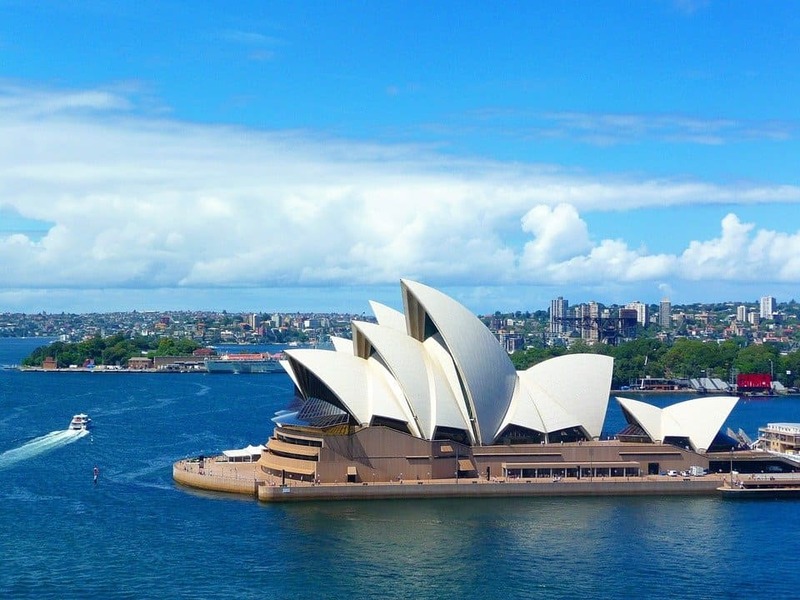 Take a ferry at Circular Quay and cross the harbor to some of the city’s top attractions, such as Luna Park and Taronga Zoo and of course, don’t miss the Sydney Opera house from your list. Outdoor adventure is almost synonymous with Australia, you have the opportunity to take a road trip or go backpacking; you can find other family-friendly activities, including hiking or sailing, almost anywhere in the country. This once in a lifetime trip don’t come cheap but you can still find a good deal on flights from £600 per person and hotels from as little as £120. Exploring the world with your kids doesn’t have to burden you but rather encourage your little adventurers to enjoy the world and become confident in their own abilities. Always make sure you check out my budget and loyalty programs guide to help you stretch the pennies and make it a memorable trip no matter where you go. #Hotel tip: When looking to book a hotel for your family check out places like the Hyatt Place, Staybridge suites or Hampton Inn by Hilton, all these brands offer large rooms with free breakfast and also an extra sofa that becomes a bed. Perfect for families. They also have a small kitchenette in case you want to have a meal or two cooked in the room and stretch the budget.